Precision Security Australia is an expert installer of CCTV cameras in Melbourne. Property crimes happen around the world and no matter how much we try to eliminate them, they still happen. In addition to that, a number of different violent crimes have continued to happen on private property, businesses, and more. In order to stay safe you need to take steps to protect your property. 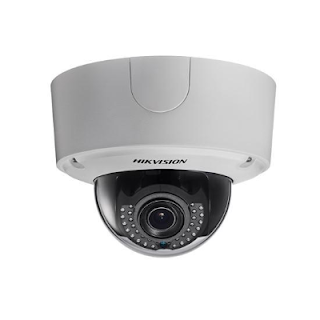 One of the most common steps is to install cameras. When Do You Need Vandal Proof Casing Security Cameras? The modern world is full of crime, vandalism is just one of the many crimes that is being committed every day. Protecting your property is essential with crime being a constant problem almost everywhere. But how do you protect your property from crime? Security cameras can help to protect your property from crime and when that fails, they record the crime so that you have evidence on hand. This brings up concerns and a good amount of the population is curious as to what the benefits of having surveillance cameras in public places are. Today we are going to explore those benefits in order to provide you with the background you need to understand the importance of surveillance cameras. Monitor and Record Any CrimeThe obvious function of public surveillance cameras is to monitor and record any crime that happens in public places. A lot of people become immersed in the idea that crime only happens in private places but the truth is a good portion of crime happens in public spaces and people just don’t notice it.